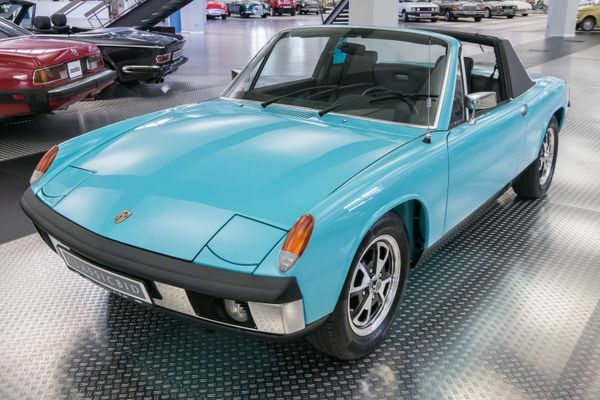 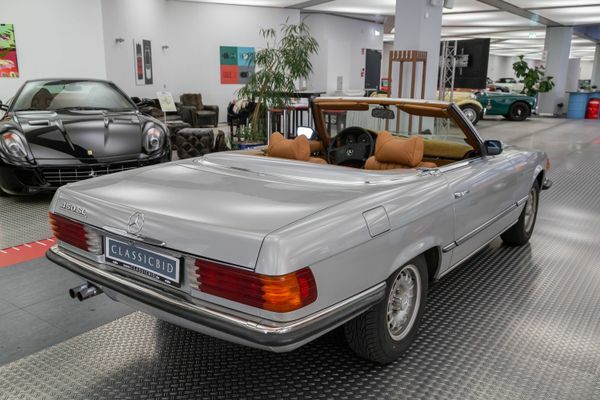 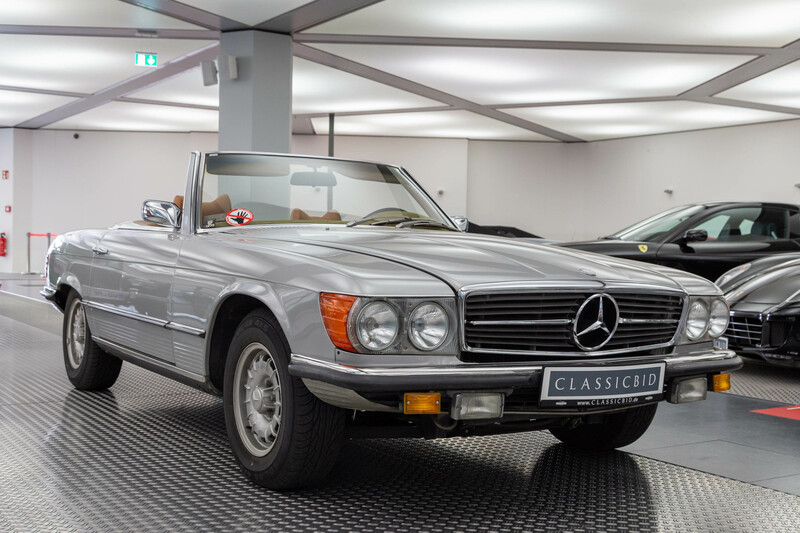 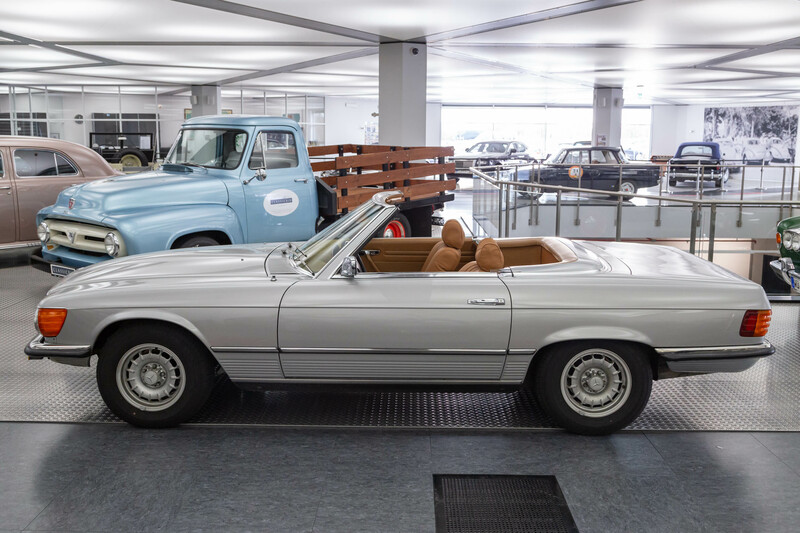 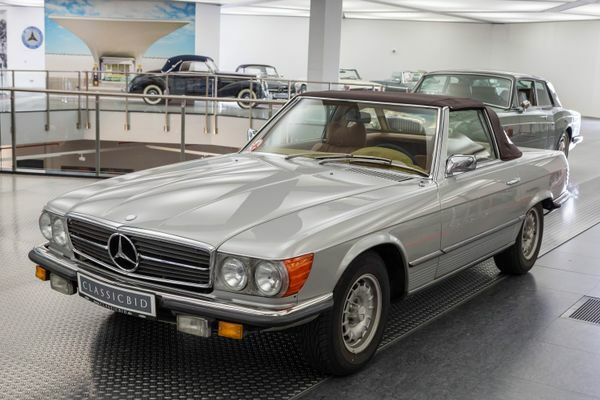 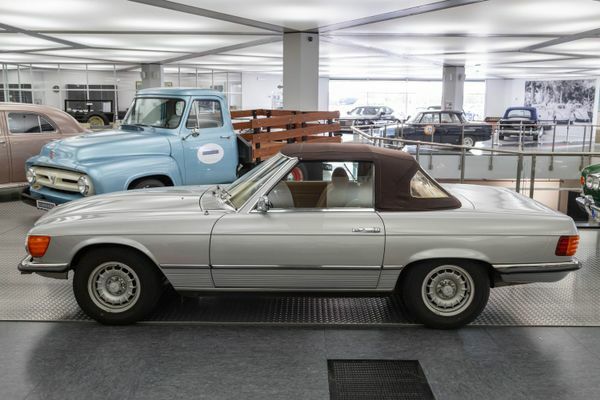 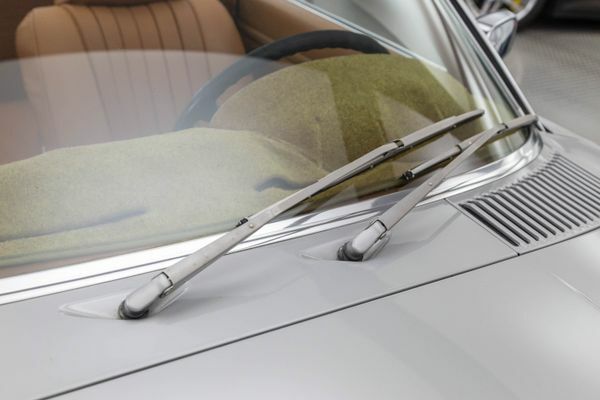 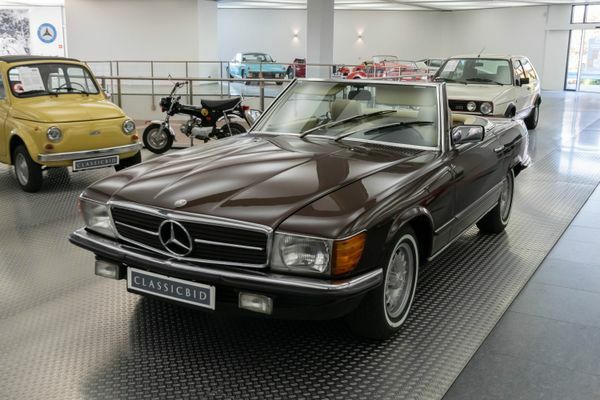 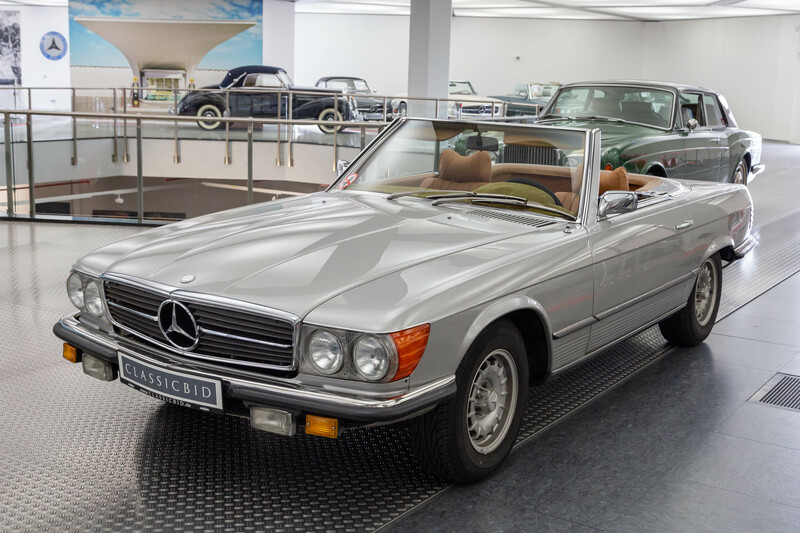 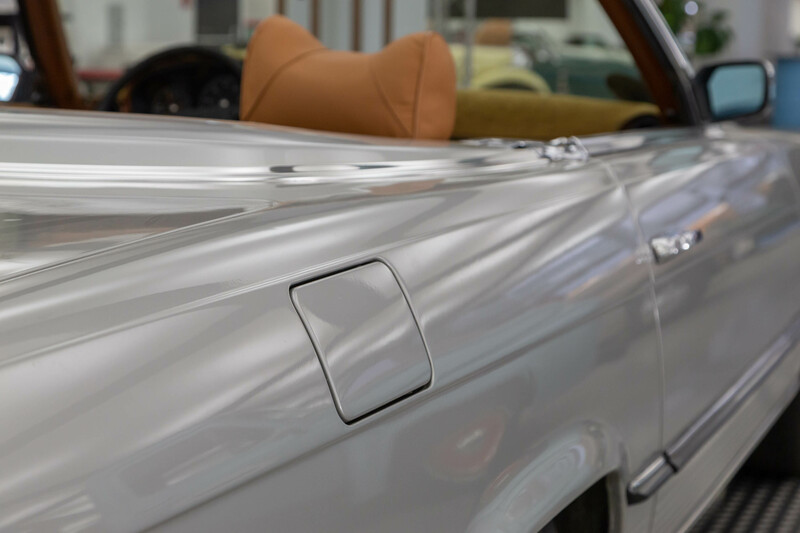 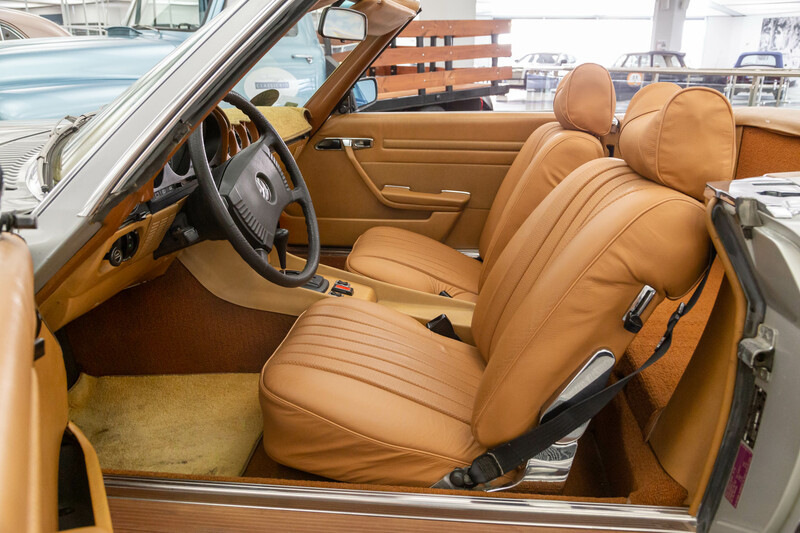 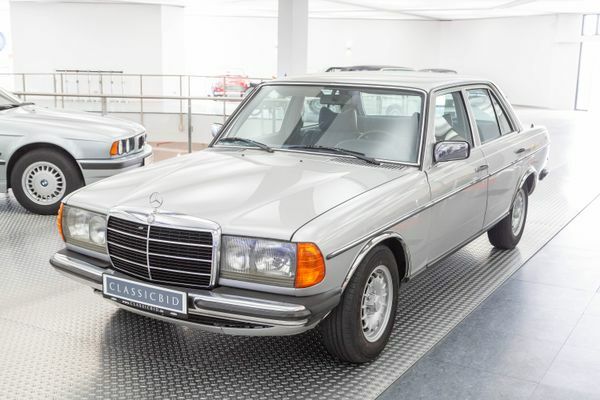 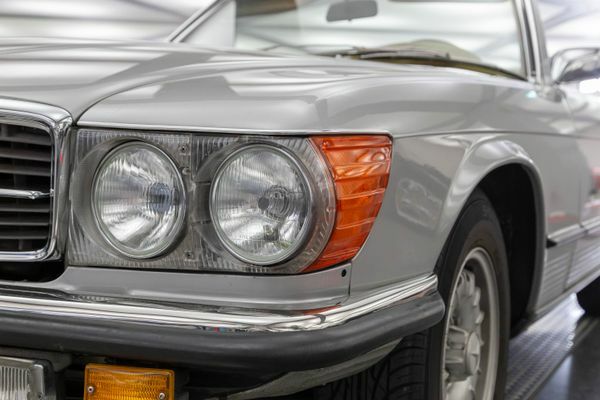 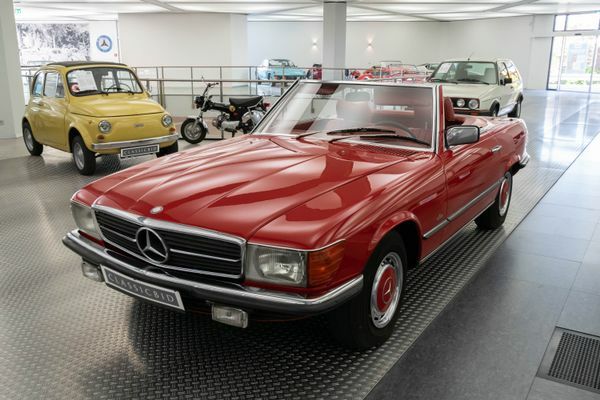 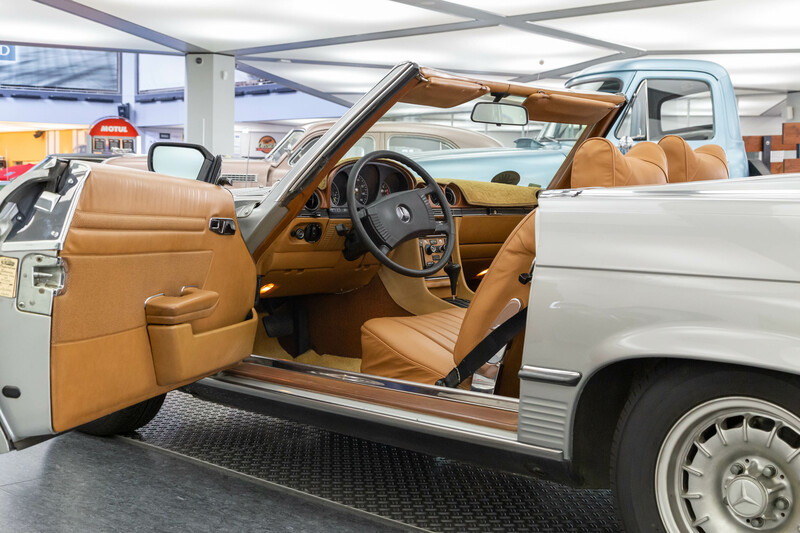 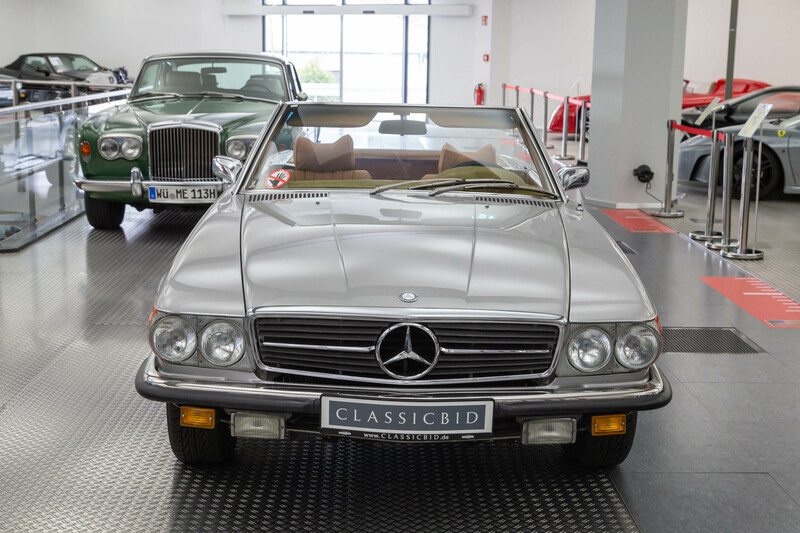 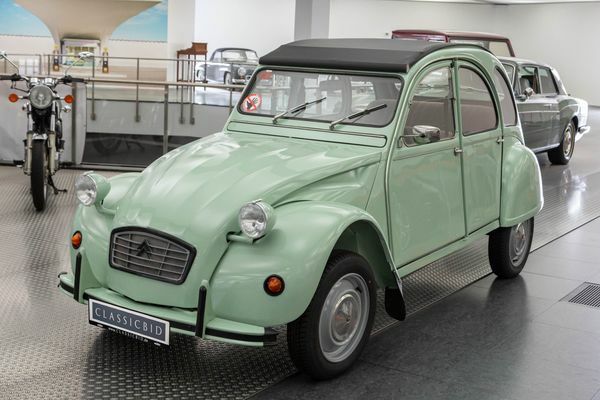 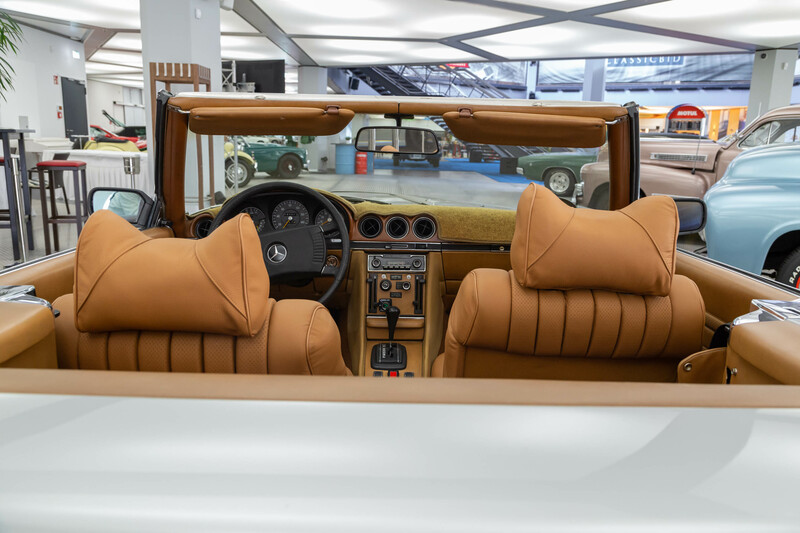 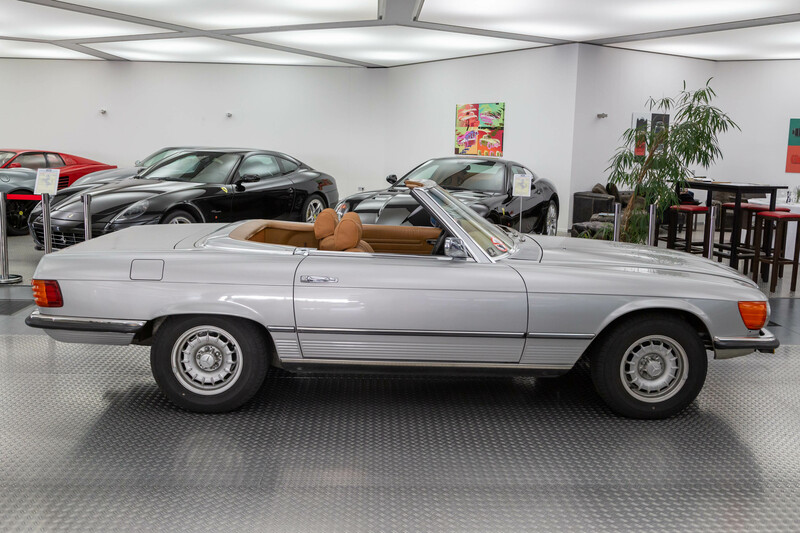 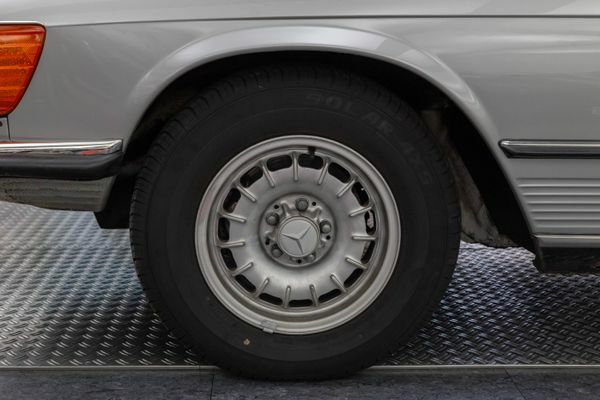 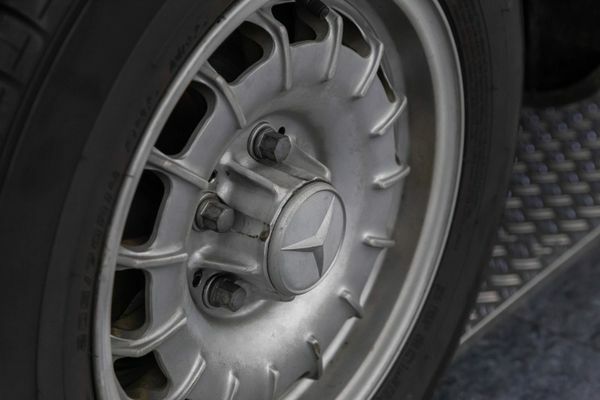 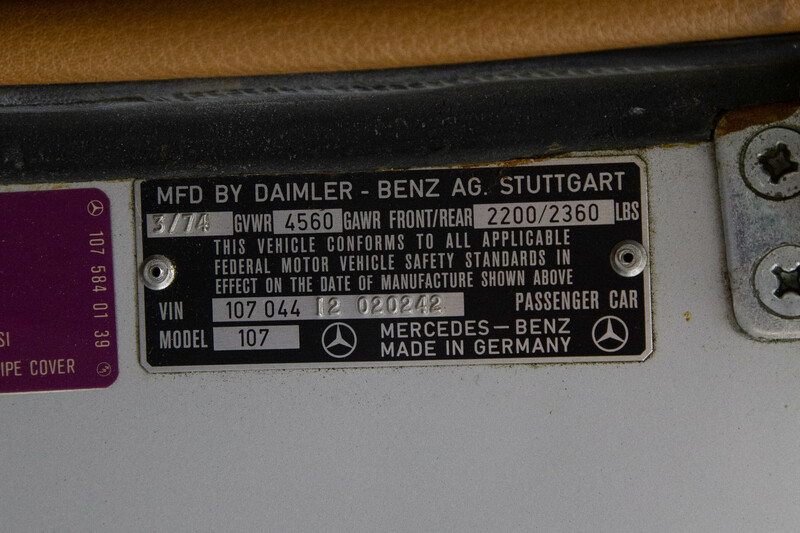 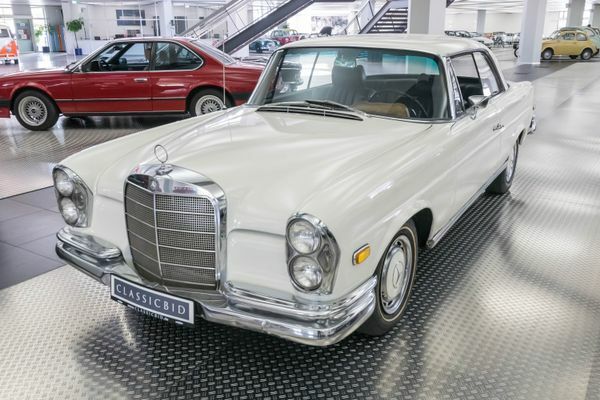 The Mercedes-Benz roadsters of the R107 series replaced the W113 “pagoda” in 1971. 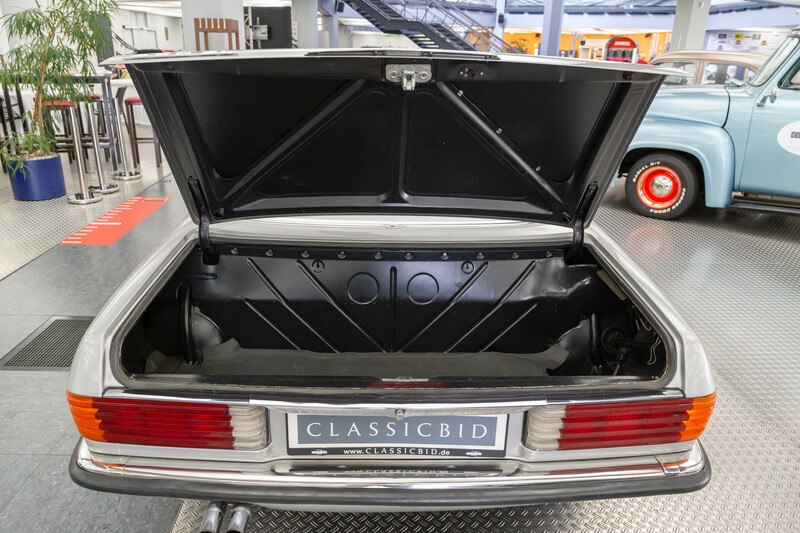 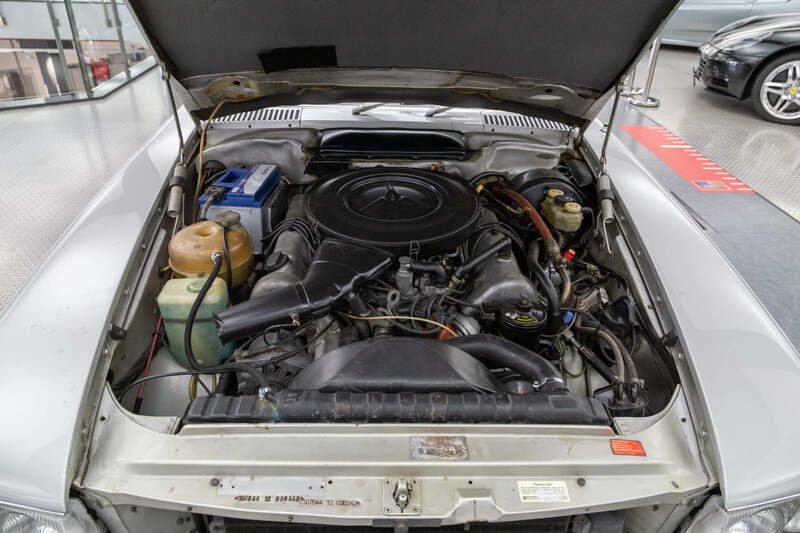 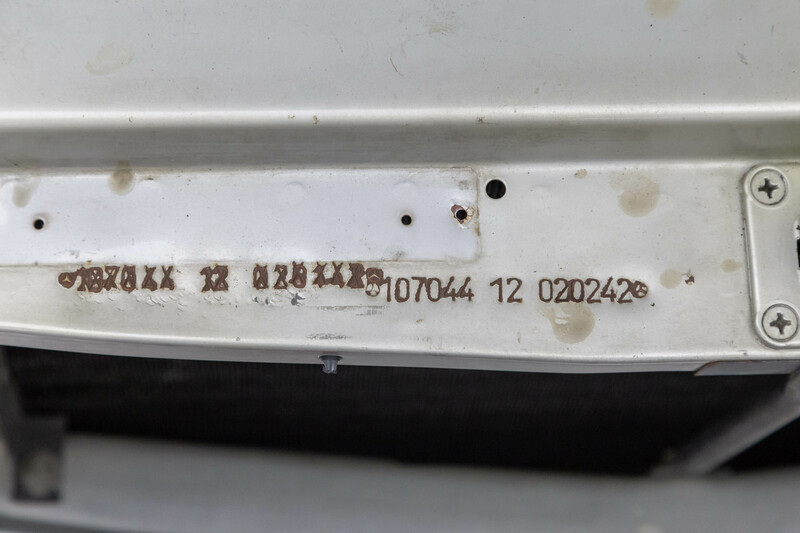 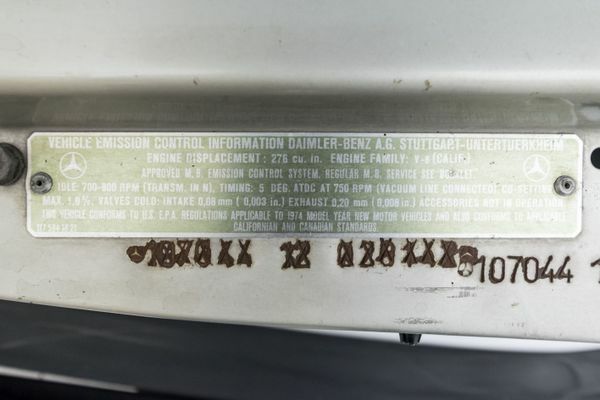 While the outgoing model only featured 6-cylinder engines, Mercedes had planned the new car with enough room for larger power plants under the bonnet, obviously with the North-American market as their main target – and indeed, that is where the SL proved most successful. 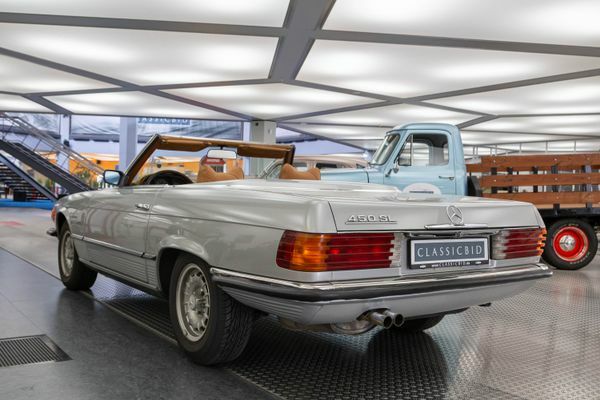 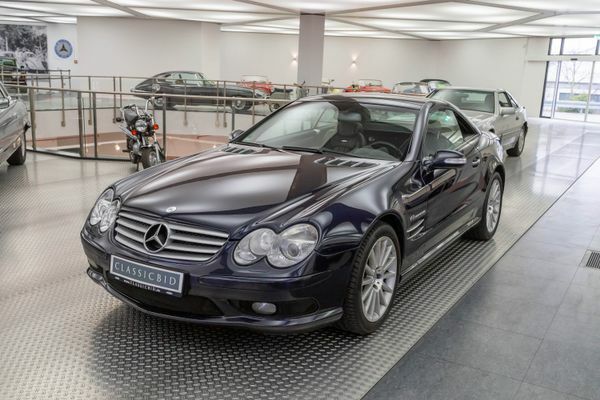 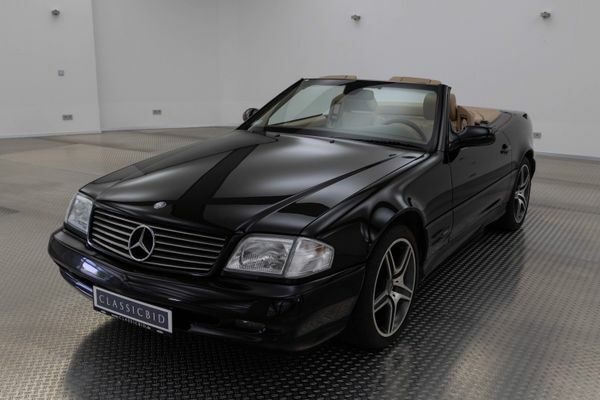 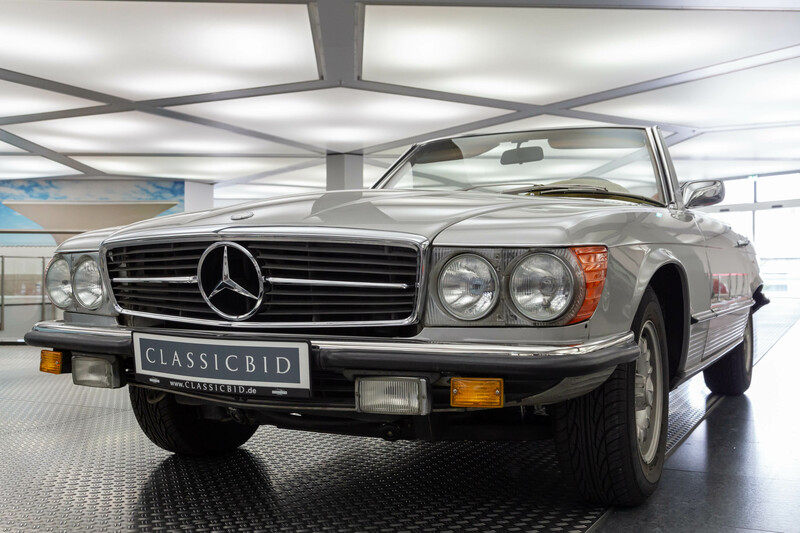 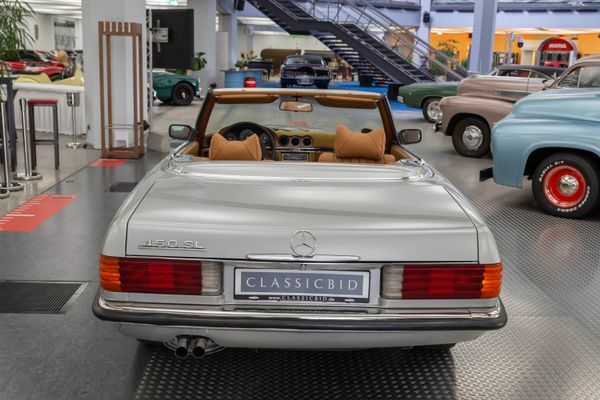 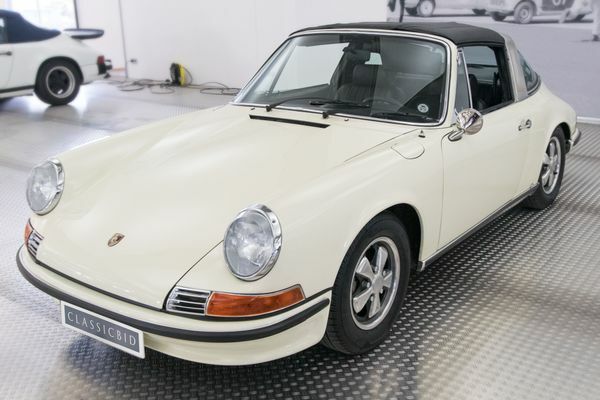 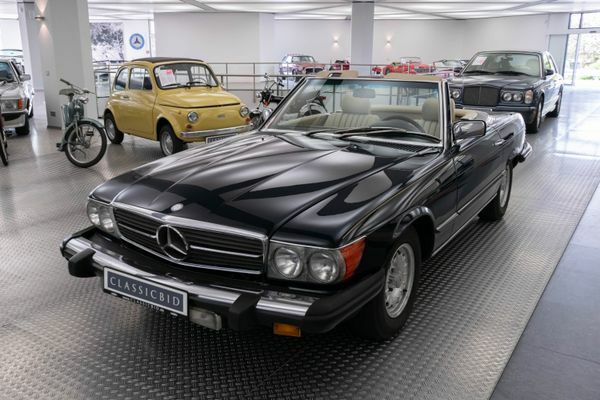 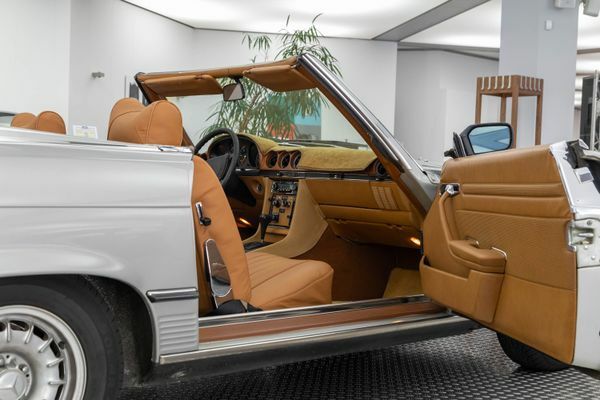 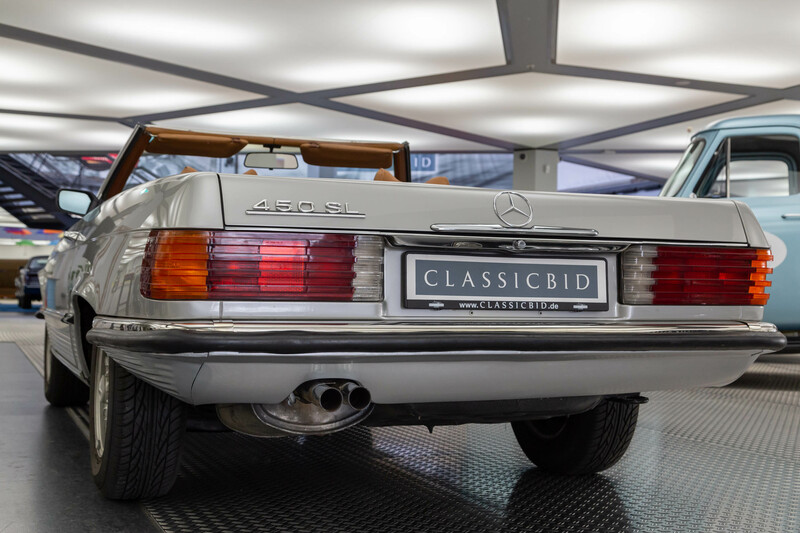 Over a production run of a full 18 years, a total of 237,287 convertibles were built at the factory’s Sindelfingen plant, most of them equipped with V8 engines of varying capacity as 350, 380, 420, 450, 500 and 560 SL. 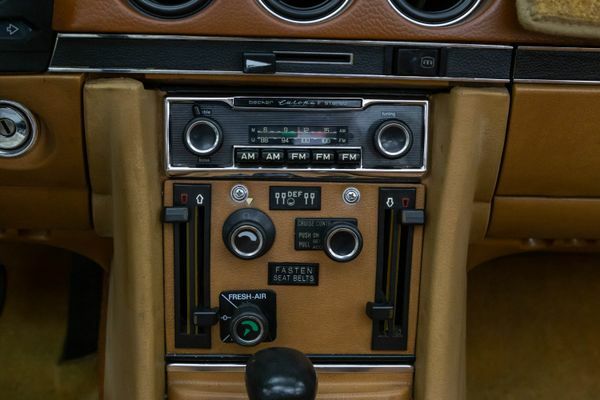 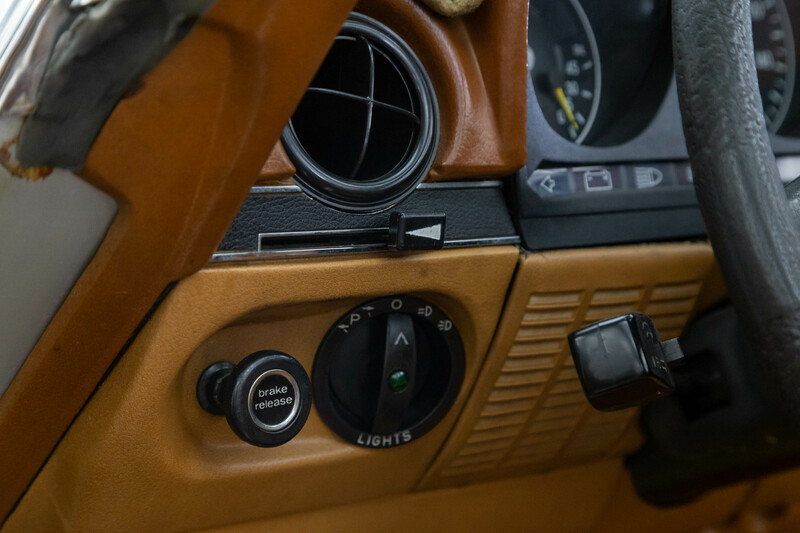 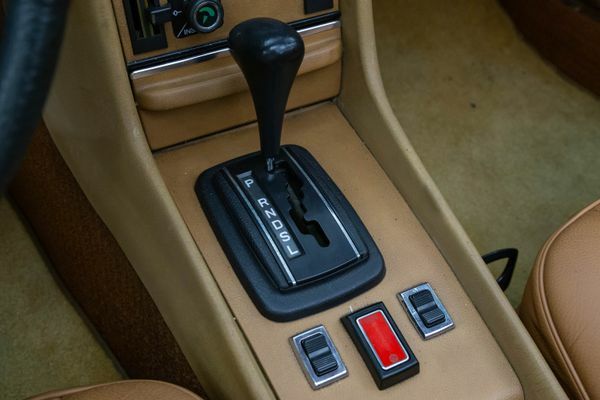 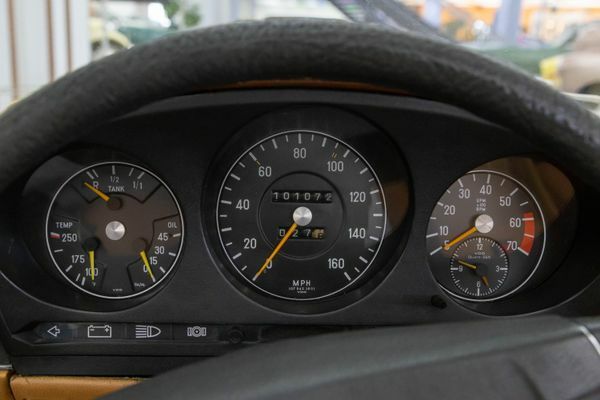 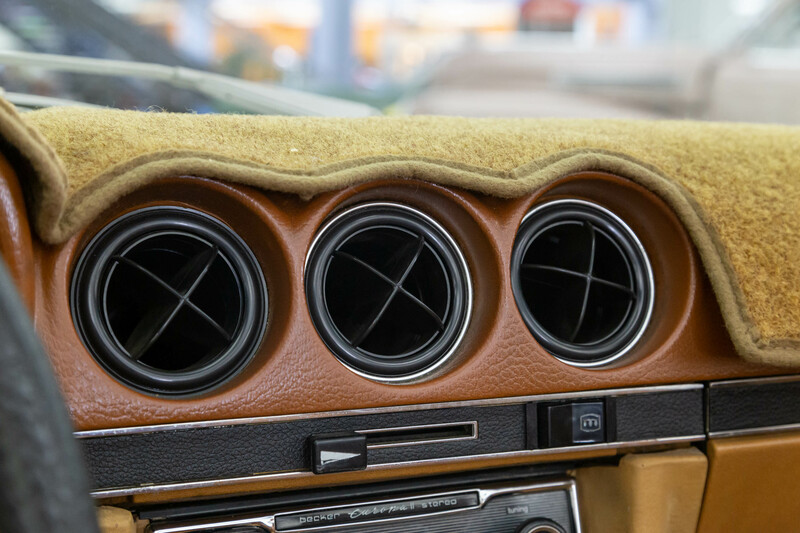 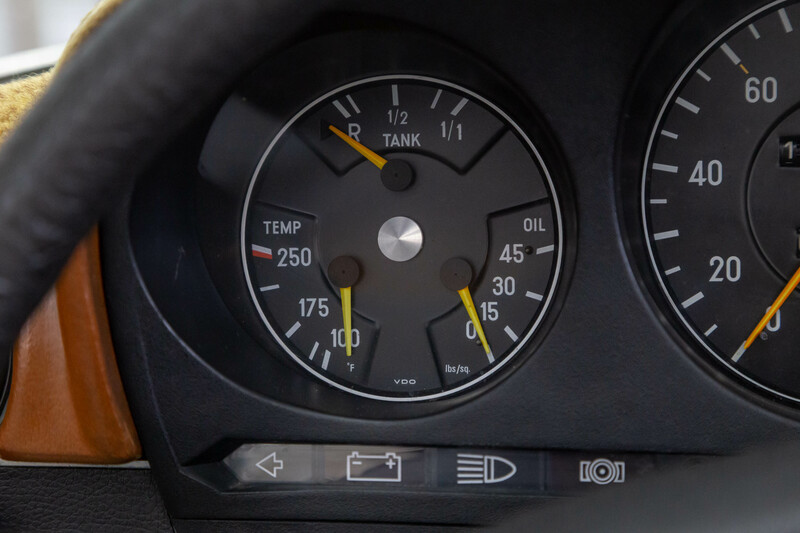 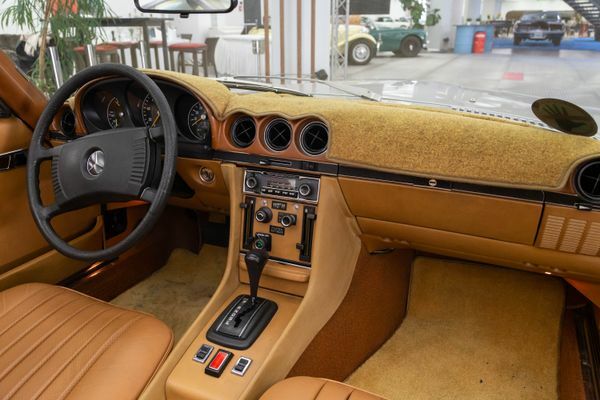 6-cylinder models were also offered, originally as 280 SL from 1974-1985 and later as 300 SL from 1985-1989. 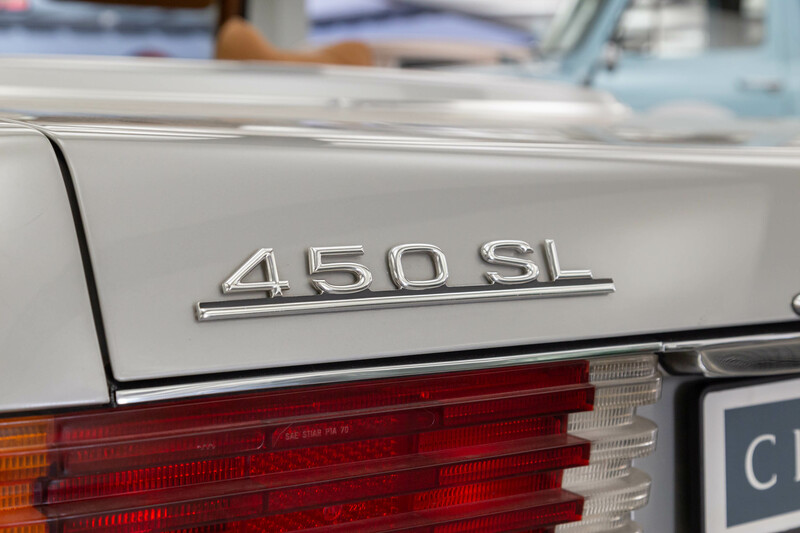 The 560 SL was produced exclusively for the Japanese, American and Australian markets. 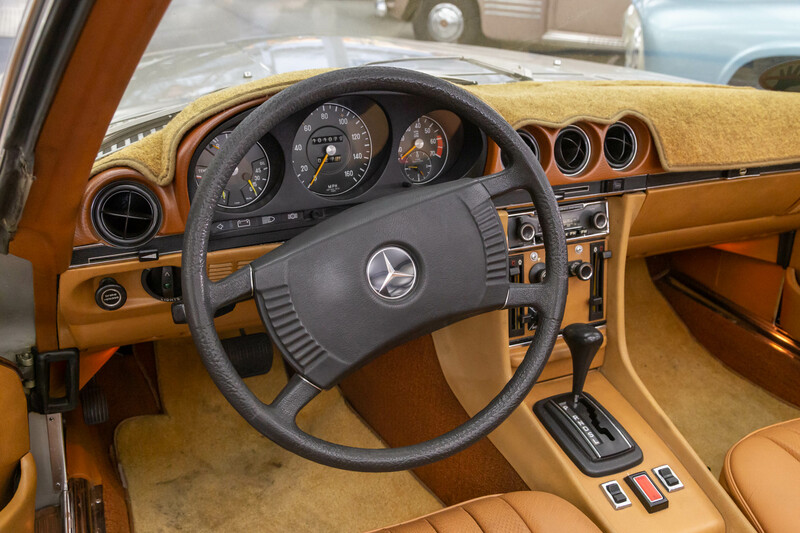 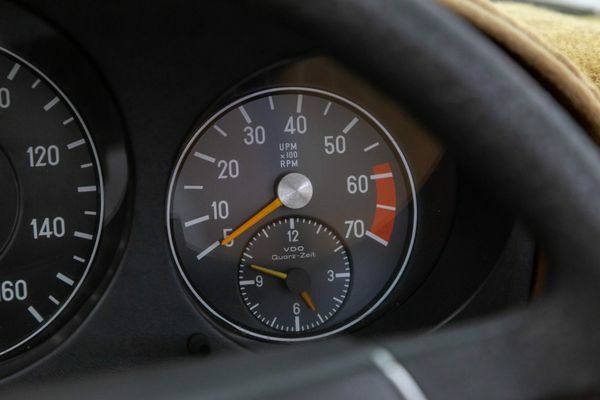 Even faster, however, was the 500 SL with its European specifications, which was not sold in the US due to emission restraints. 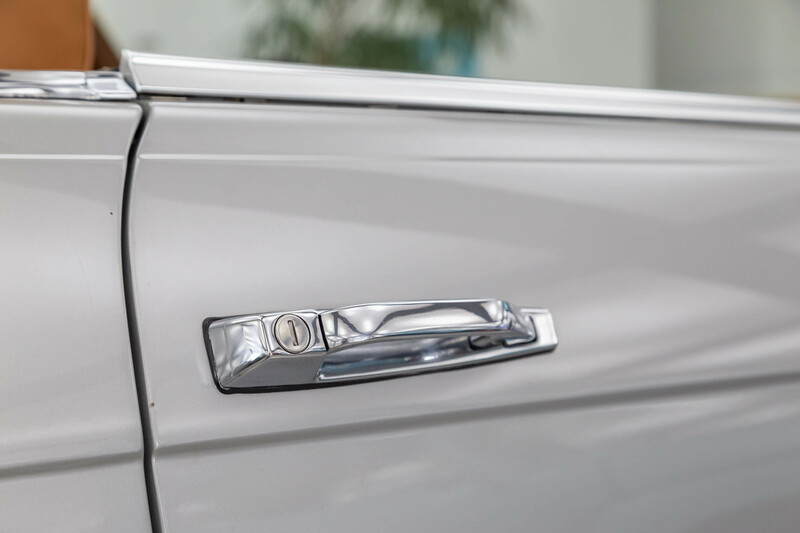 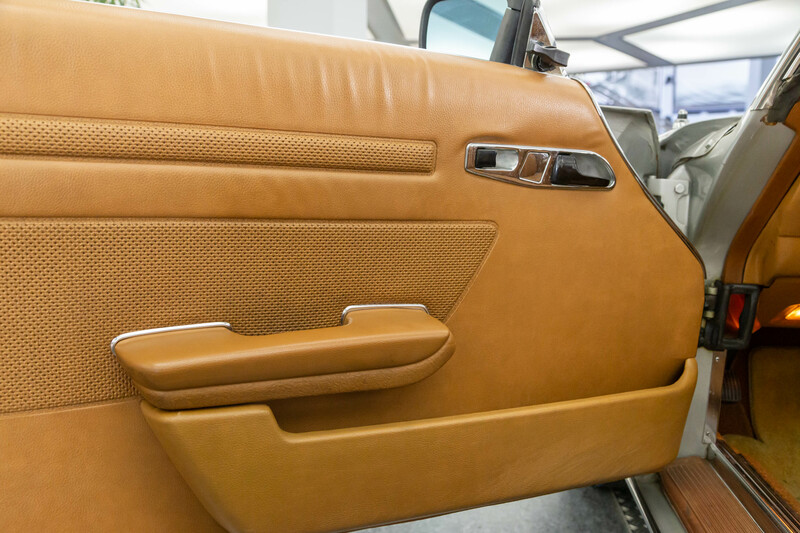 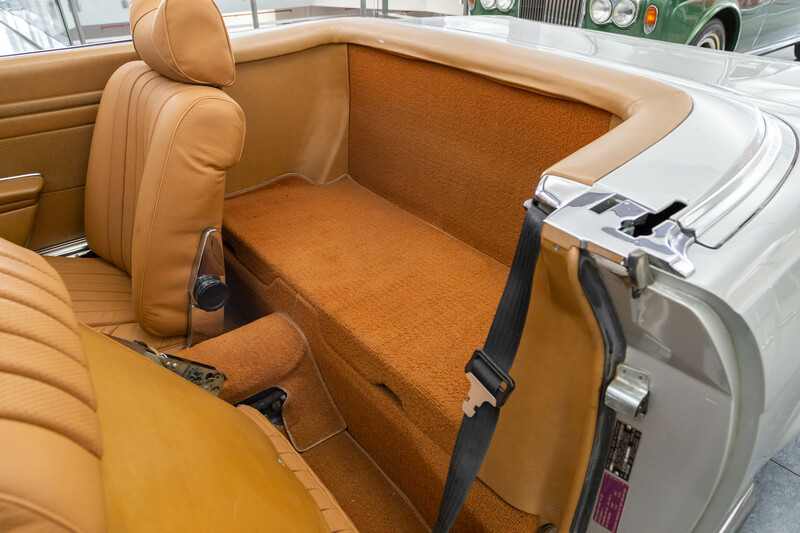 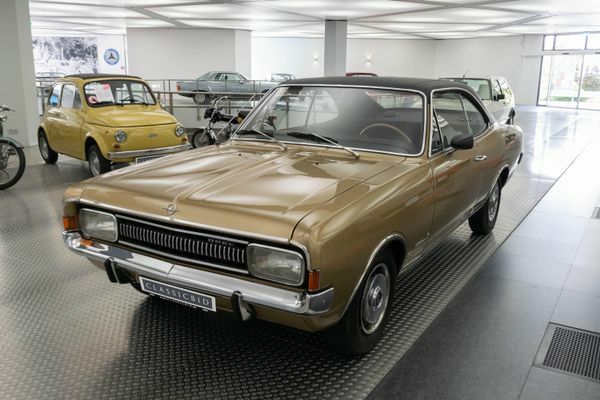 Through continuous innovation over the many model years, the R107 set plenty of standards. 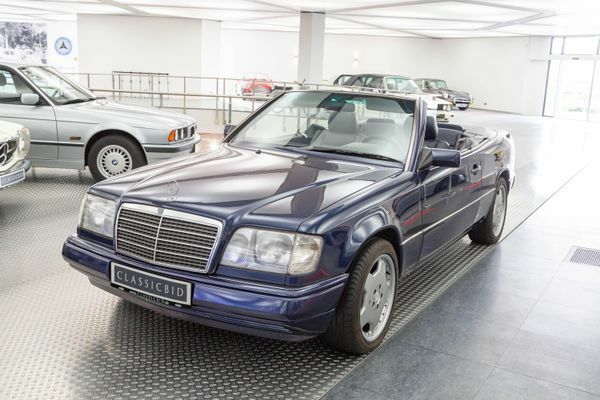 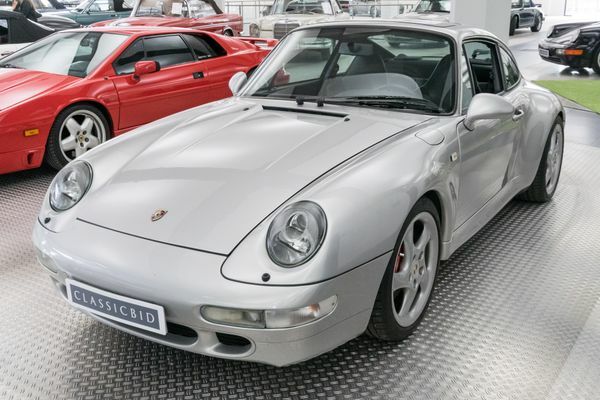 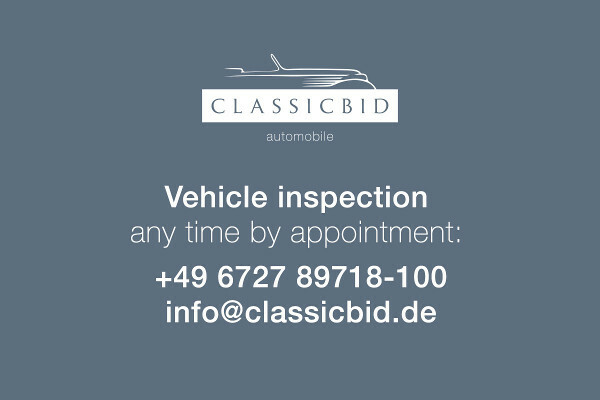 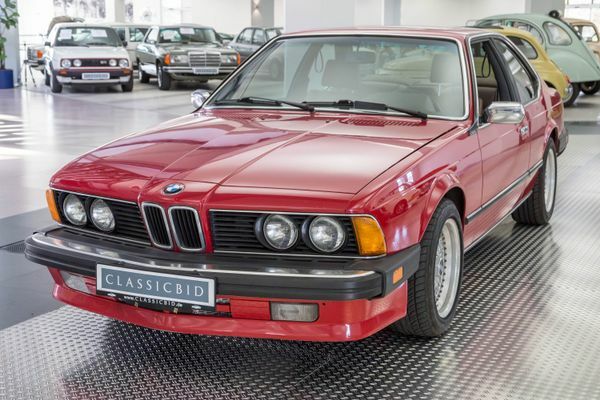 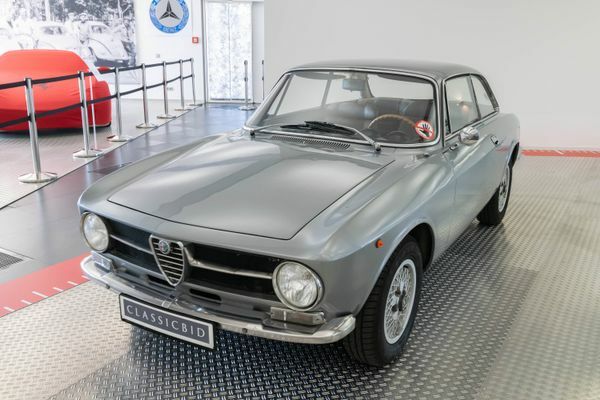 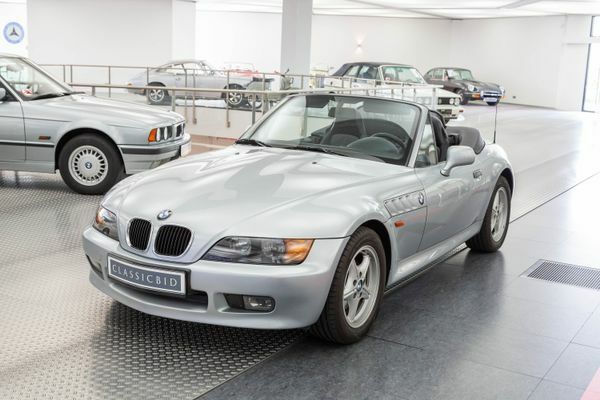 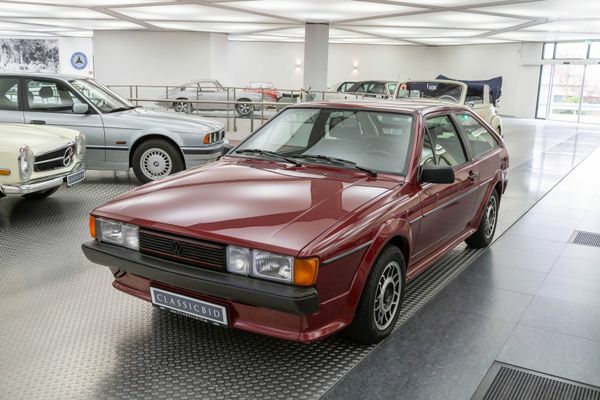 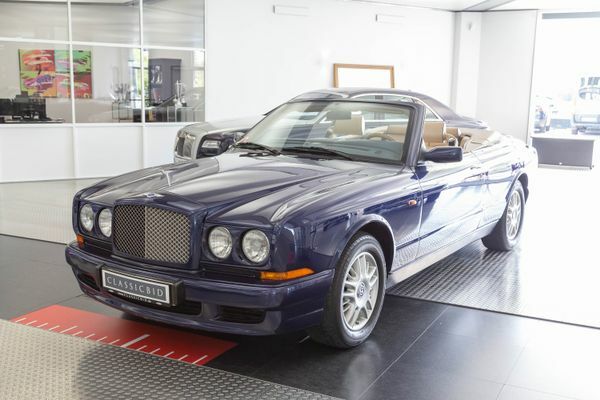 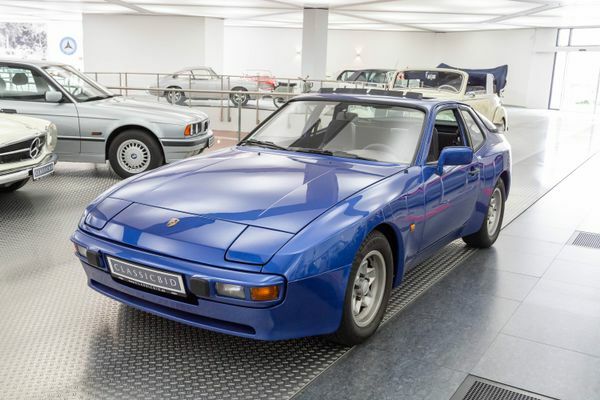 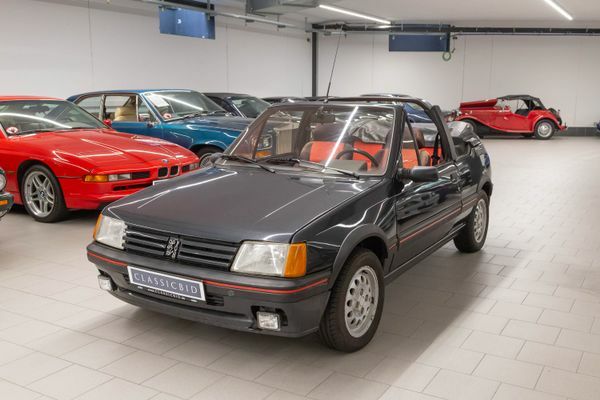 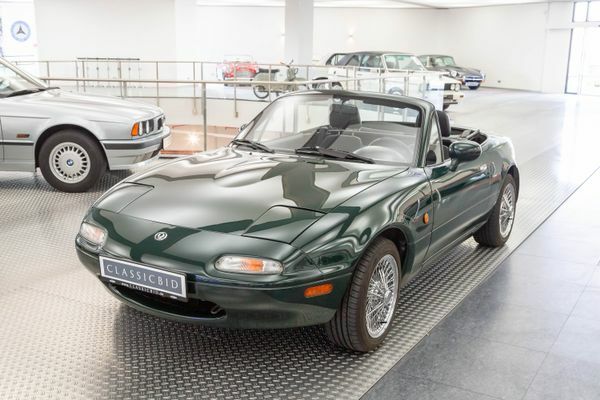 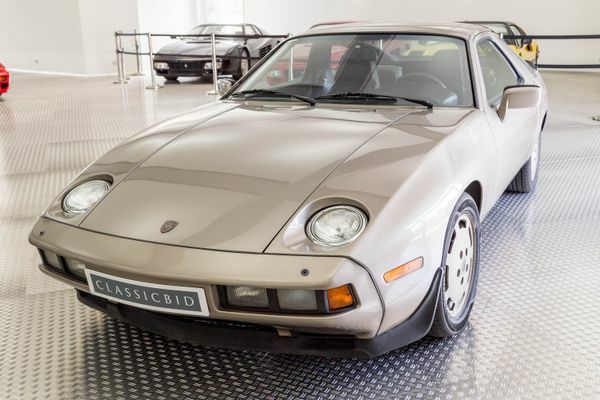 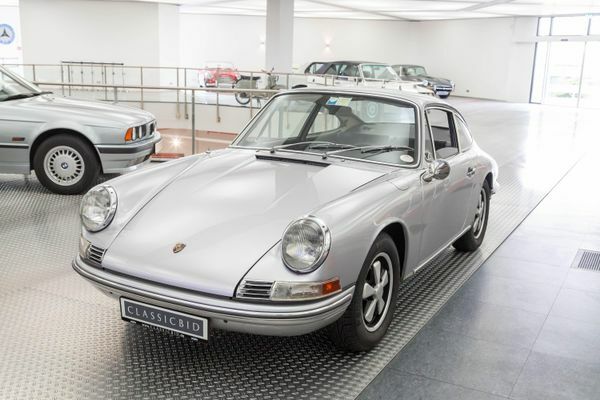 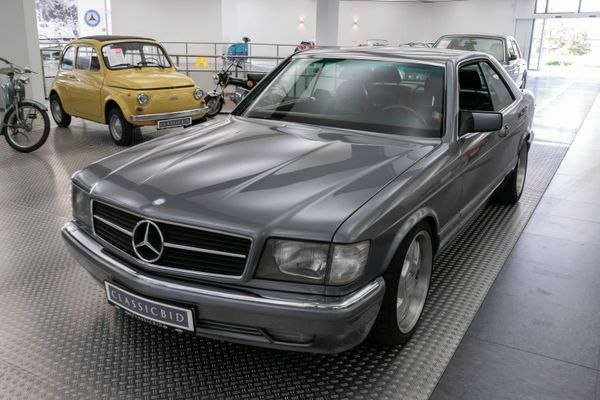 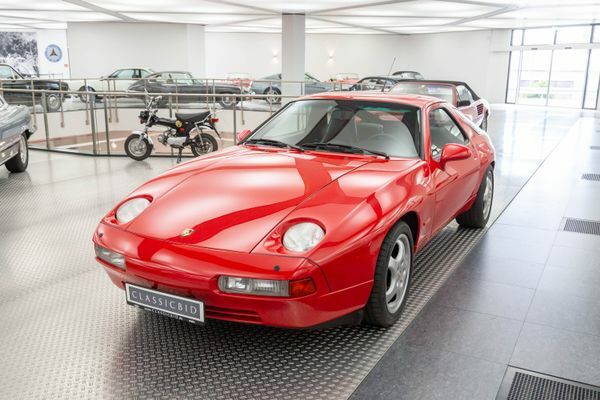 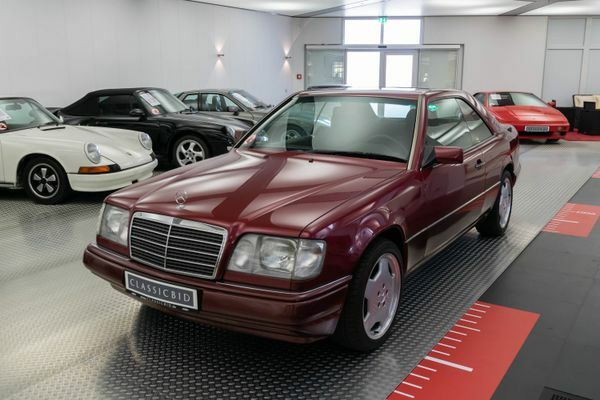 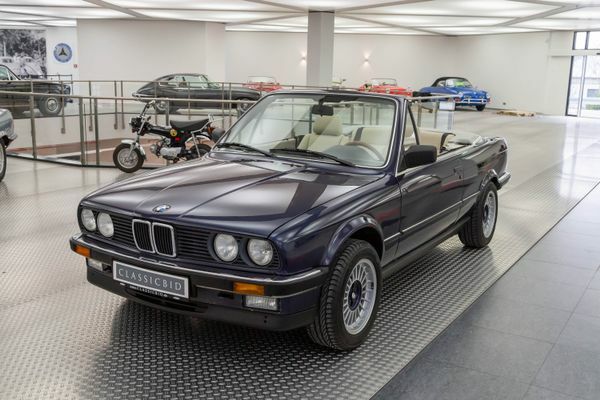 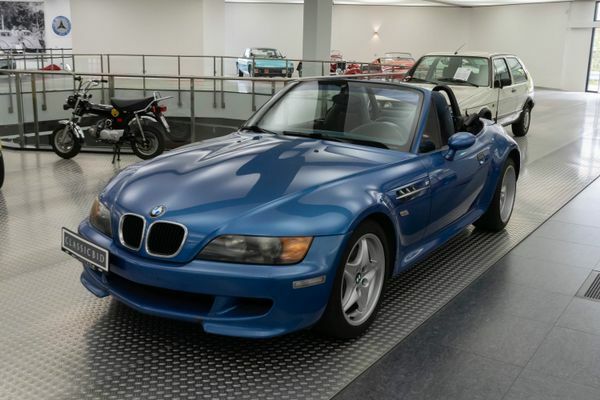 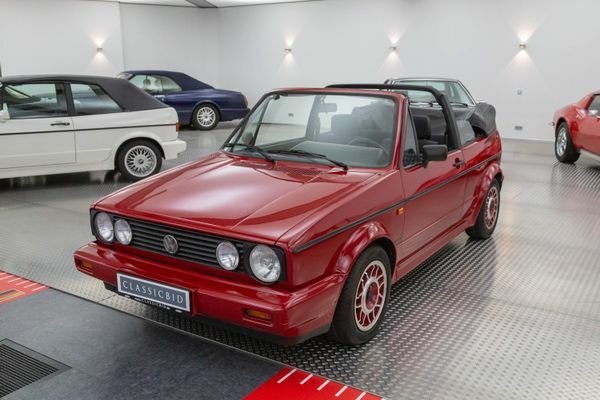 When it was finally replaced by the R129 in 1989, it was already becoming one of the perennial automobile classics.